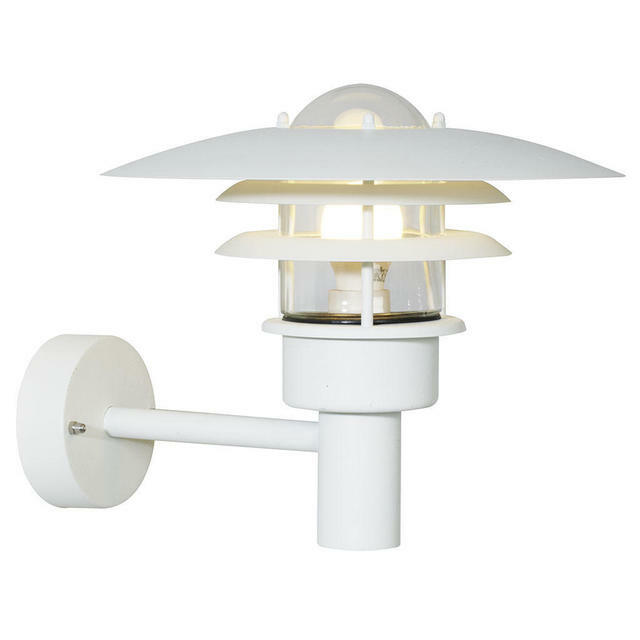 The wall lights designed with the stormy northern Danish coastal town in mind, the Lønstrup 32 wall lights are available in either a black or white powder coated finish or galvanised steel and have a glass lens. If locating in a coastal are we would advise the galvanised version only. Galvanised metal is best suited for harsh outdoor weather conditions. 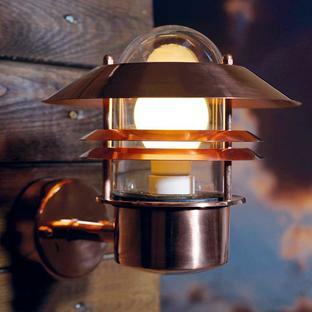 For the best lighting effect with this lantern try the [Gas Filament Style Lamp](/products/turbulux-gas-effect-lightbulb. 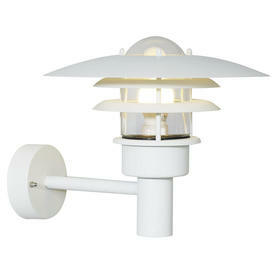 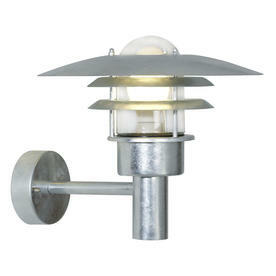 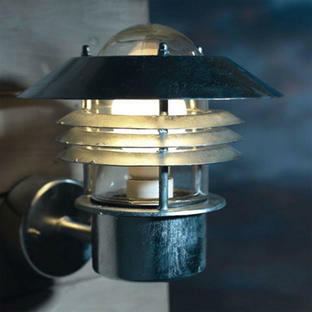 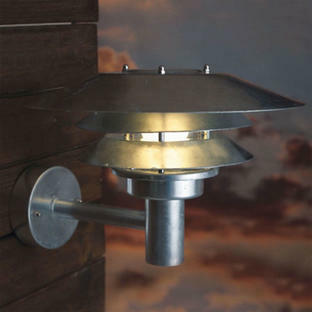 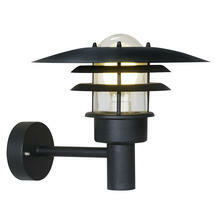 The Lønstrup 32 wall light is also available with a PIR motion sensor in the galvanised version. 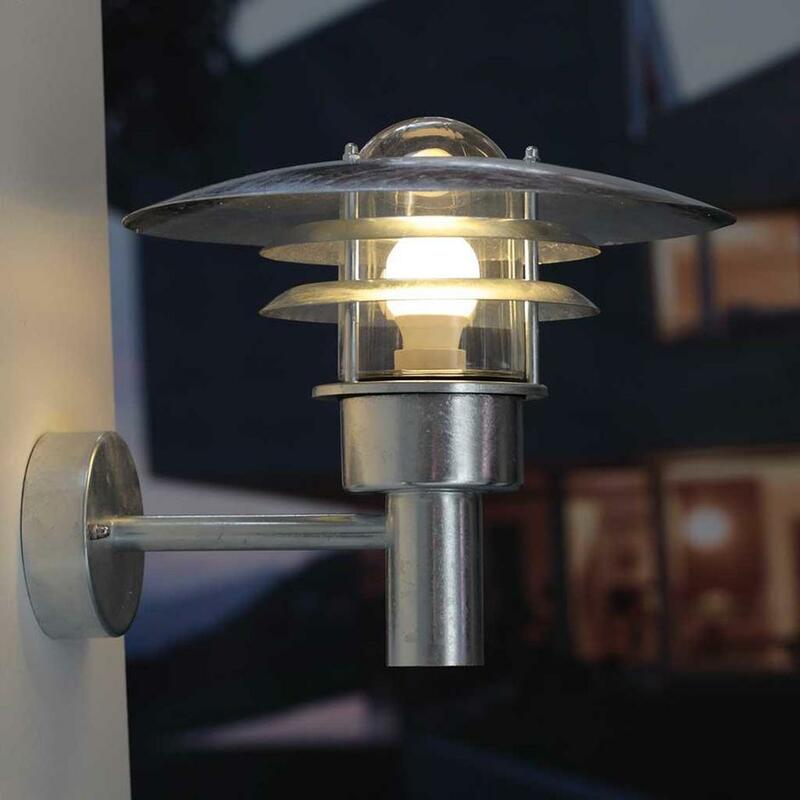 If you like the Lønstrup 32 wall lights but would prefer something smaller then the Lønstrup 22 wall lighting is available.